Tap symbols for info. Tap for Full-Screen. This map shows accommodation for Sarn. To locate Hotels and Chalets elsewhere, tap a marker or select a link from the menu to switch maps. Check availability and prices for Chalets and Apartments in Sarn. Cosy and well gefasciliteerd detached house with fantastic views. The holiday Piz Beverin is stunning with a beautiful view on the south by the Graubünden Alps. This house is located in Sarn . Located in Sarn, 8 km from Thusis, Lescha C2C offers a self-catering accommodation unit with views of the surrounding mountains. Free private parking is available on site. There is a seating area and a kitchen as well as a private bathroom. 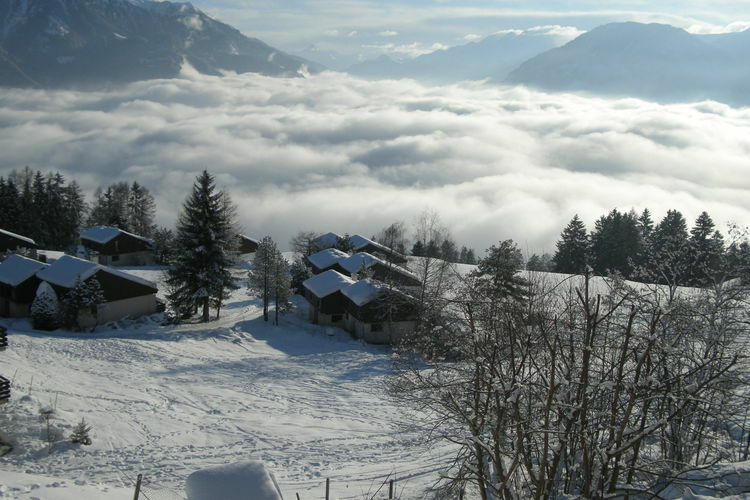 Chalets and Apartments in popular Ski Areas in Switzerland. Note :- Ski Accommodation deals to Sarn are subject to change until booked. You must check any particular requirements directly with the Operator at the time of booking. Warning :- Snow Sports are Dangerous! Skiing, snowboarding and all winter sports involve risk of serious injury or death. You MUST confirm all information, especially snow and weather conditions, in Sarn before you ski or board. You participate at your own risk.